Suspension There are 100 products. 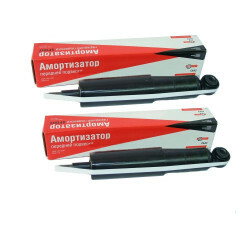 In this section you can buy the shock absorber for Lada RIVA 2101-2107. 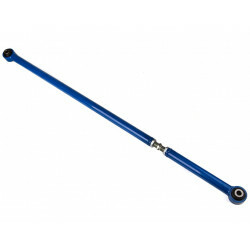 The first thing that comes to mind is the banal replacement of faulty shock absorbers, with new ones. 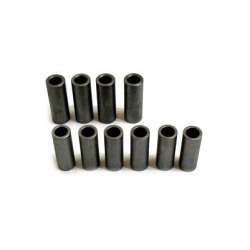 This path is the simplest, and at the same time the most expensive, because, as new shock absorber stands, are worth an order of magnitude more expensive than replacing their counterparts. 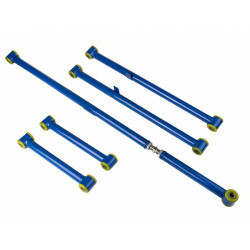 The second, more budgetary variant of repair, is to buy and replace, the rack-mount shock absorber. 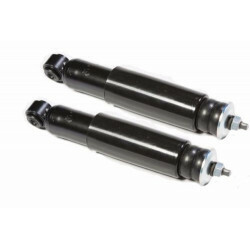 Since most of the shock absorber racks are of a collapsible type, and only the worn out inner elements of the shock absorber can be replaced. This will, restore the former quality of the rack, and at the same time, reduce the cost of repairs. The last and most economical option for rebuilding the rack is the replacement of worn out parts of the internal damper. 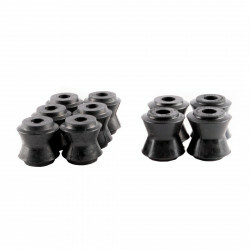 When repairing the rack will need: repair kit shock absorber, a little knowledge of the device is stable, and a great desire, because this process is not from the lungs. Of course, if you do not have the necessary knowledge and tools, then in this case, you can use the services of the SRT. Only, unfortunately, a little at which stations those. service, will take up this type of work. Because, he is very expensive for temporary resources. 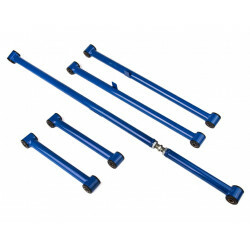 In any case, when you decide to repair the car, you first need to buy racks and shock absorbers front for the car. 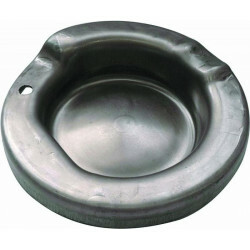 To implement this action, you should use the services, time-tested, the site of the online car parts store "PARTLADA". 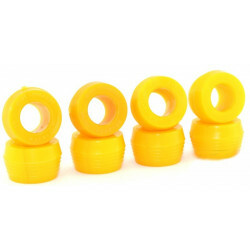 It presents a wide range of quality spare parts at very attractive prices. 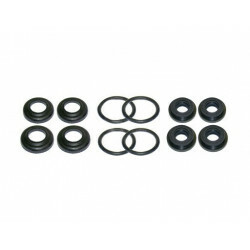 In this section you can buy the springs for Lada RIVA 2101-2107. 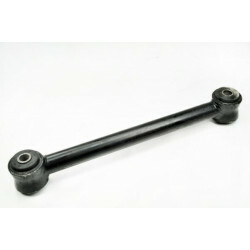 In this section you can buy the rods for Lada RIVA 2101-2107. 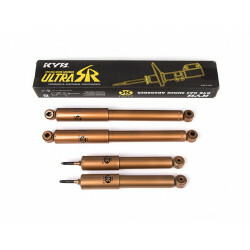 In this section you can buy the stabilizers for Lada RIVA 2101-2107. 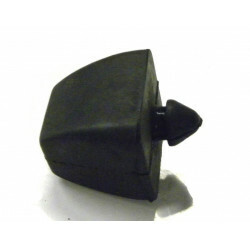 In this section you can buy the arm for Lada RIVA 2101-2107. 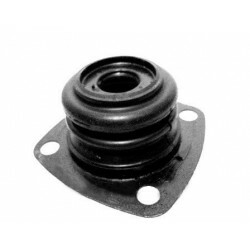 In this section you can buy the ball joints for Lada RIVA 2101-2107. 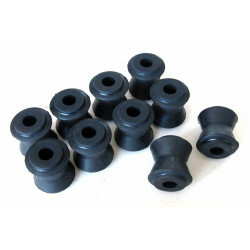 In this section you can buy the rubber parts for Lada RIVA 2101-2107. 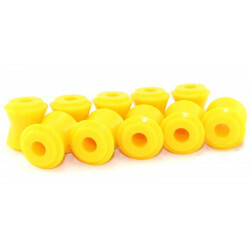 In this section you can buy the polyurethane parts for Lada RIVA 2101-2107. 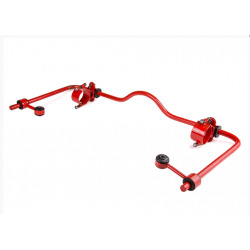 In this section you can buy the suspension accessories for Lada RIVA 2101-2107. 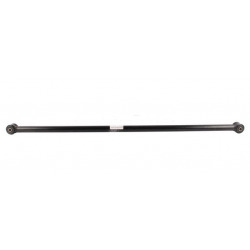 In this section you can buy the Suspension for Lada RIVA.